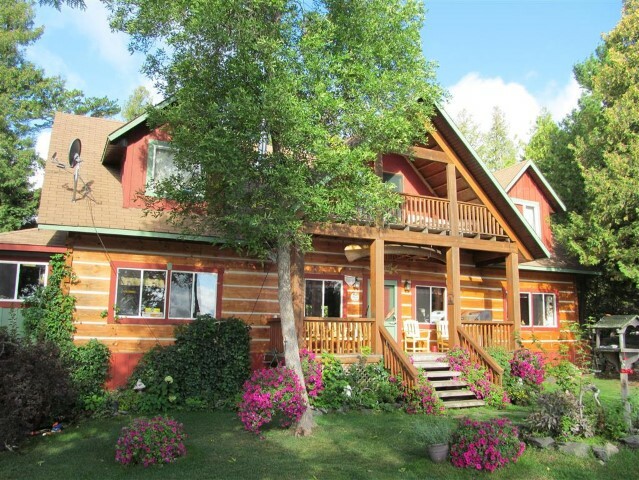 All new quality accommodations will include six individual cottages, the Lodge/Dining Hall, Recreation Room and out buildings. Shoal Lake offers what others can only imagine. 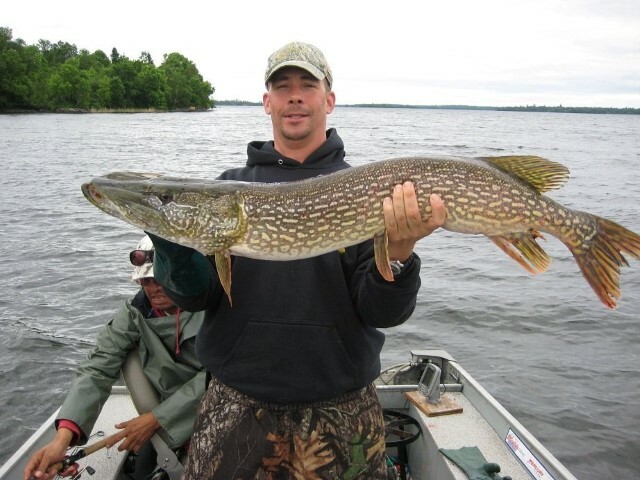 Our specialty is Northern Pike and Small and Largemouth Bass fishing. 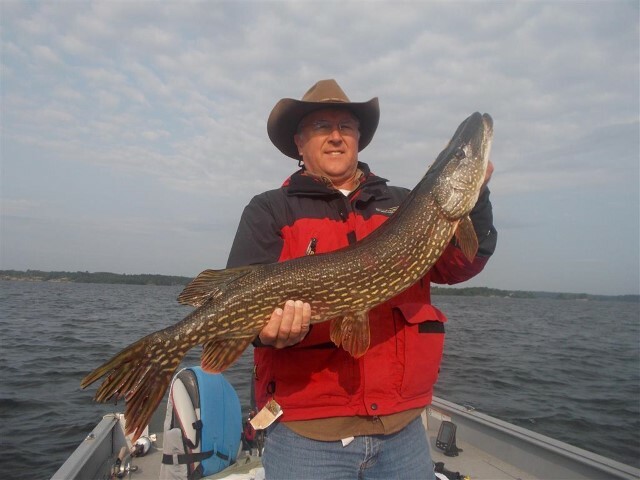 Northern Pike fishing is simply fabulous both in number and size. Large weed beds teeming with bait fish hold Northerns. Casting over and around these beds with spinner baits or rapalas not only yield large numbers of pike but large individual fish. Shoal Lake is rated by Ontario out of Doors as the #1 drive to Pike lake in Ontario.